AVISTACUSTOMERGROUP.ORG was started to stop the sale of Avista Corp, a Pacific Northwest electric and gas utility, to Hydro One, a Canadian utility owned and controlled by the Province of Ontario. We are raising funds which 100% will pay for our legal expenses for the fight. We have achieved legal status before the Idaho PUC and are continuing to stop the sale of 13 hydroelectric dams, and natural gas distribution network to a foreign government. We are trying to protect the ratepayers in the Pacific Northwest against unaffordable rate increases and we wish to retain local control of our energy resources. HELP US STOP THIS SELLOUT OF OUR ENERGY RESOURCES AND WATER ! THIS WIN HAS SAVED TENS TO HUNDREDS OF MILLION DOLLARS FOR AVISTA CUSTOMERS. THINK HOW MUCH THIS HAS SAVED YOU !!! PLEASE BE GENEROUS IN THE AMOUNT OF YOUR CONTRIBUTION !!! AVISTA AND HYDRO ONE HAVE TERMINATED THE MERGER. They have thrown in the towel. Total victory for us and all liberty minded people. Never think that you cannot fight city hall and win, as they say. We must all fight back in any way we can. We have a leftover balance due to our lawyer of $ 4500. Your help in eliminating this balance for his excellent work and great success would be greatly appreciated. OUR GROUP HAS STILL TO RAISE $4,000 to finish paying our legal fees. PLEASE HELP BY DONATING AT THIS SITE . We have saved each Avista customer THOUSANDS OF DOLLARS in increased rates had this deal been approved, please keep this in mind. WE HAVE WON IN IDAHO! 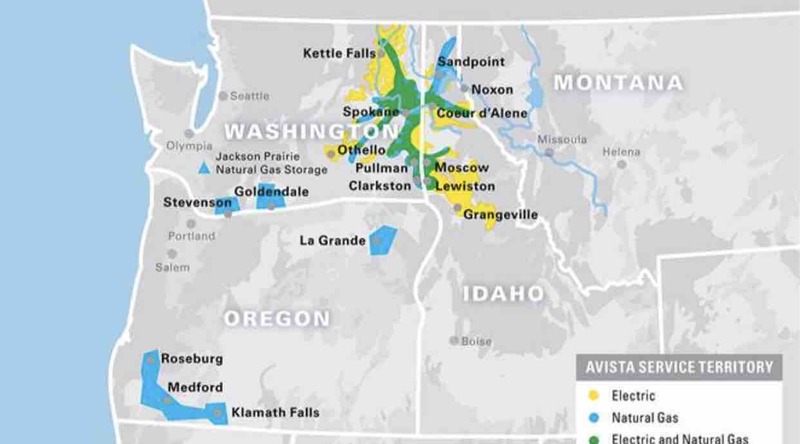 The Idaho PUC has denied the Avista/ HydroOne merger. Due to our opposition, and our terrific legal representation, our lawyer, Norm Semanko has prevailed. The Avista Customer Group has stopped this fiasco dead in its tracks. We do have to retire our legal bill, so PLEASE BE GENEROUS WITH A DONATION TODAY. THANK YOU !! !